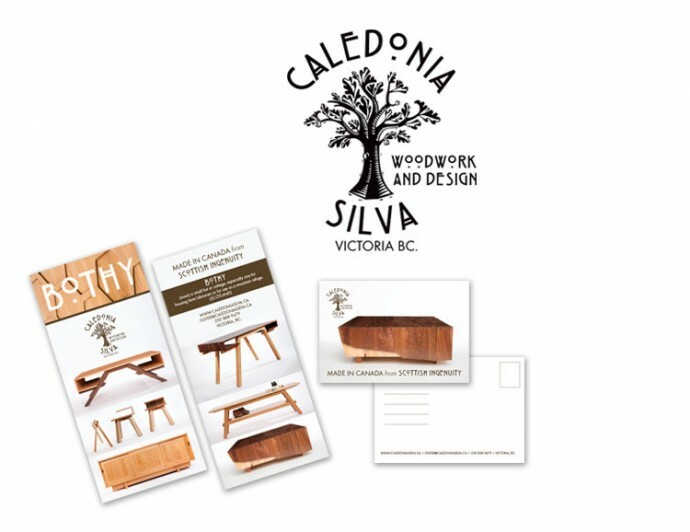 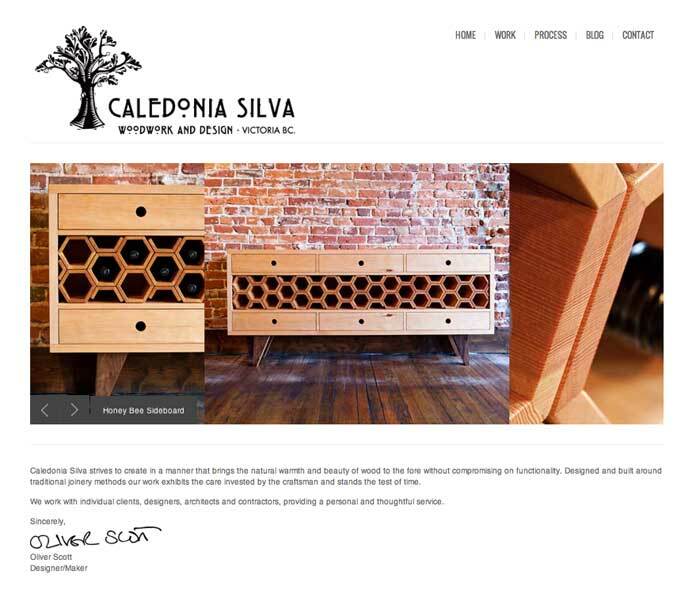 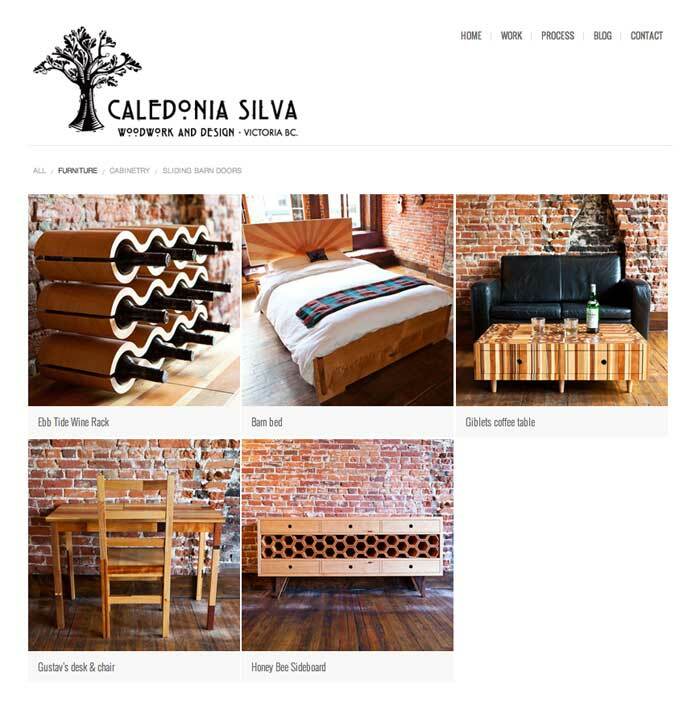 Caledonia Silva is an excellent craftsperson who needed a visual identity. 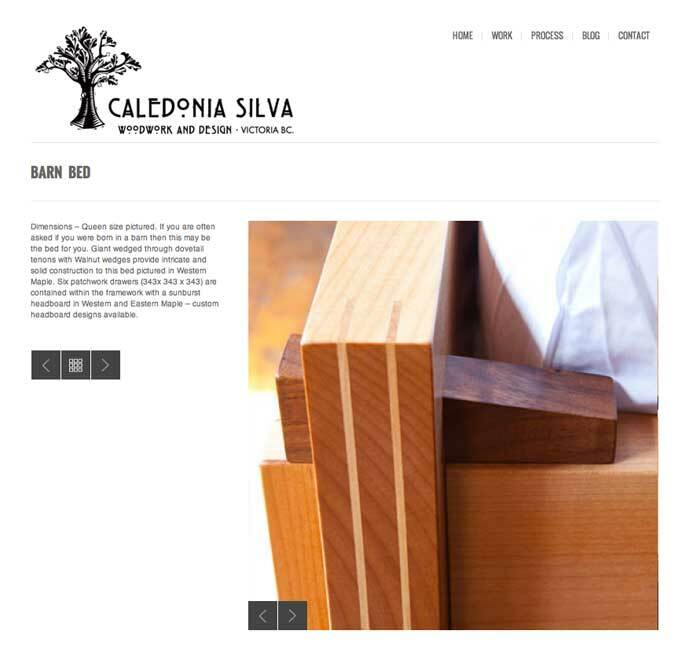 I designed his logo to reflect his attention to quality and appreciation of the handmade. 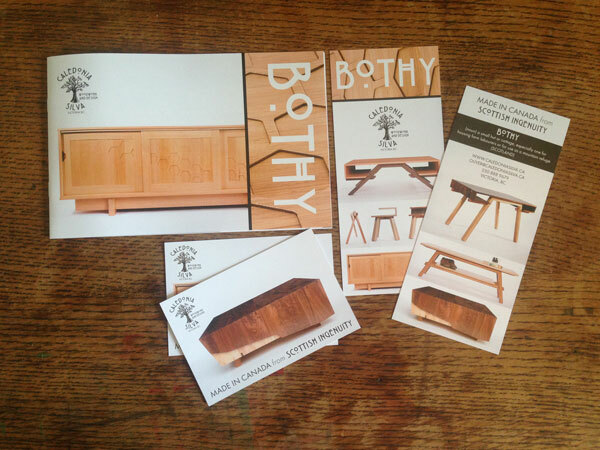 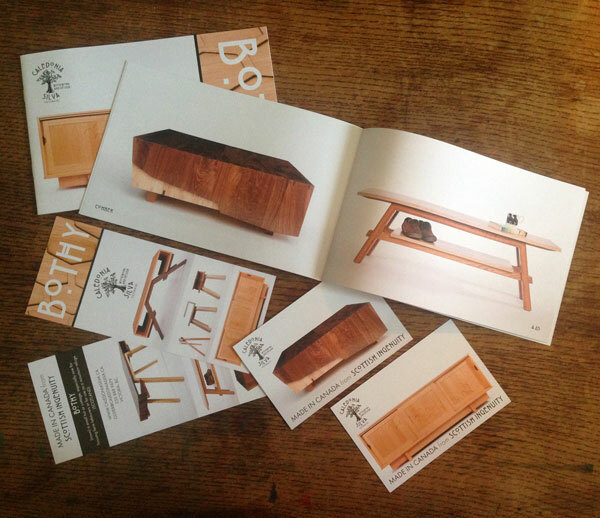 His website and print collateral are stunning, using simple blocking and beautiful photos.